We signed a partnership agreement with European Space Agency! This month we are celebrating the one year anniversary of the launch of the Golden Paddy platform. A year in which we have learned a lot, build our platform and gained many new insights in how we can help smallholders farmers develop. Based on these learnings we had a new look on our vision and mission and we refined the statements. These statements are in line what we believed before but have been rearticulated and refocused to describe what we envision for agriculture, and how can Golden Paddy contribute to that. We look forward to 2018, working to empower ever more smallholder farmers through our platform. 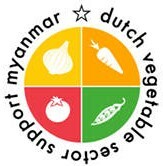 This month Impact Terra has joined the execution of a mung bean pilot of ‘Dutch Vegetable Sector Support Myanmar’. Together with our partners we work to help farmers to certify their mung bean production and make their produce traceable. These are important prerequisites for the export to the European market. 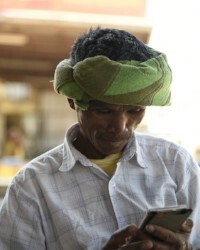 Our role in the project is to ensure knowledge sharing, messaging, surveying and onboarding of 1500 mung bean farmers. Through Golden Paddy we will share Good Agricultural Practices on mung beans and send out frequent messages related to the crop cycle or on-going events like pest and flood risks. 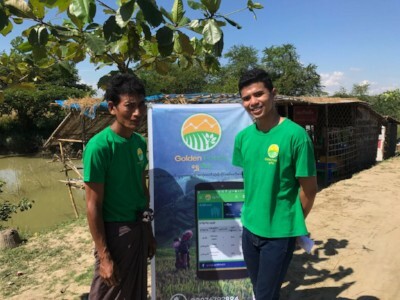 In-app surveying and tracking user behavior on the Golden Paddy platform will provide us with insights on how mung bean farmers are using the platform. These insights will be used to improve our services to farmers. The partners will use the insights to explore possiblities to export mung beans to European Union. This pilot is partly financed by RVO (Netherlands Enterprise Agency). Global Entrepreneurship Event was a big success! 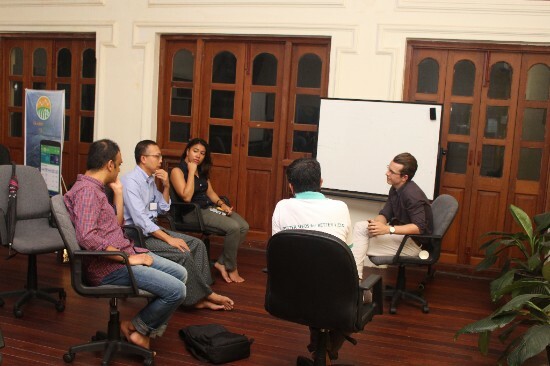 Last month we hosted a workshop in our office, as part of the Global Entrepreneurship Week. In an informal setting we gained a lot of insights from the discussions taking place. Insights we can use to 'bring the Agricultural Value Chain into the Digital Era'. Thank you to all participants who attended! The partnership covers the whole South East Asia region and is a big step in the development of our Earth Observation program. Impact Terra will be a commercial partner to leverage data. We cannot speak about any specific activities as of yet, but will keep you updated about the developments! This month we started showing videos on the Golden Paddy Facebook.
" I use Golden Paddy app thrice a day. In the morning as soon as I wake up, in the afternoon when I take a small break from farming and then in the night. In the morning and night I use the application to check the weather. 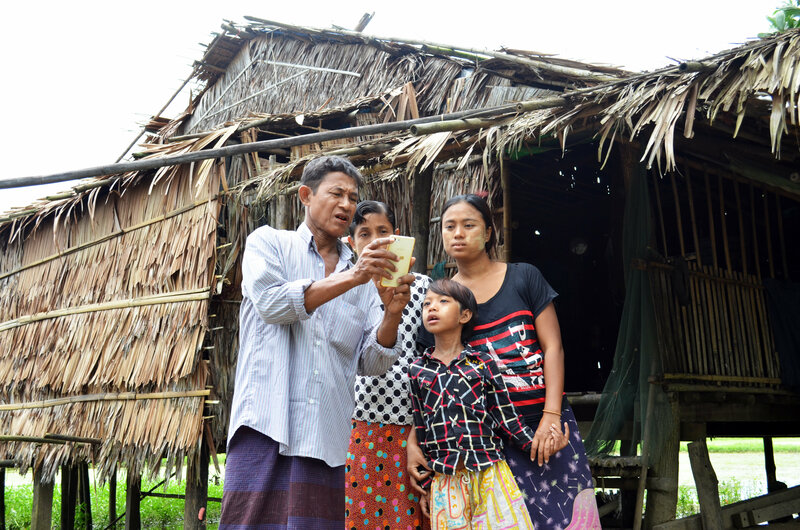 In the afternoon I use the app to check the market prices "
With the live videos we want to offers farmers even more options to learn about crops and agricultural practices.